There are a total of more than 13.9 million people living on an area of 73,620 square miles. The economy is largely dependent on agriculture supported by the high rural population. Statistics indicate a low life expectancy and high infant mortality rate, and there is a growing fear that in 2010 the labor force will be further reduced as a result of the effect of HIV/AIDS. The major population in Malawi is made up of the native people, Asians, and Europeans. They speak several different languages and have several religions. This landlocked country in the Southeastern part of Africa is officially called the republic of Malawi, formerly called Nyasaland. Neighboring countries include Zambia to the northwest, Tanzania to the northeast, and Mozambique to the east, south, and west. 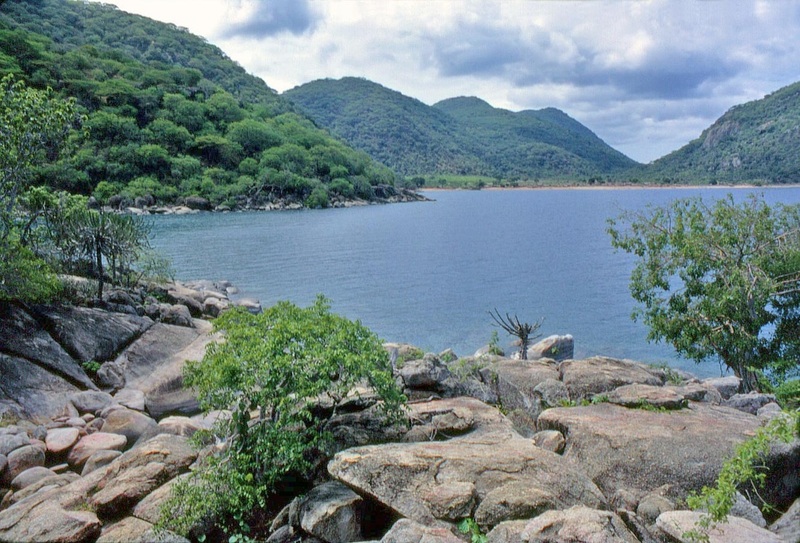 The Malawi River is the border between Mozambique and Tanzania. Malawi is situated at 13.30 degrees south and 34.00 degrees east. The capital is Lilongwe but the biggest city is Blantyre. The country practices democracy and has a multi-party system. The military force consists of the army, the navy, and the air force. Malawi now seems to be improving in terms of her economy, education, and health programs, which were initiated in 2007-2008. The country is very small (slightly smaller than Pennsylvania), and the climate is sub- tropical with only two seasons. From November to May each year is the rainy season, and the dry season runs from May to November. The terrain consists of a narrow elongated plateau, with rolling plains, rounded hills, and several mountains. The lowest points are at the junction of the Shire River and the international boundary in Mozambique measuring up to 121 feet. The highest point is Mount Mlanje that measures 9,849 feet above sea level. The natural resources include limestone, arable land, hydropower, uranium, bauxite and coal. The early history of the area was limited to a society of hunters and gatherers, primarily of the Bantu speaking tribe. Around the 10th century, some Bantus emigrated leaving a few to form different tribes. Eventual economic success attracted Portuguese traders and the military. This economic activity caused a break in the unity of the region. Between 1850 and 1860, David Livingston explored the land. Under British rule, the country was called Nyasaland. 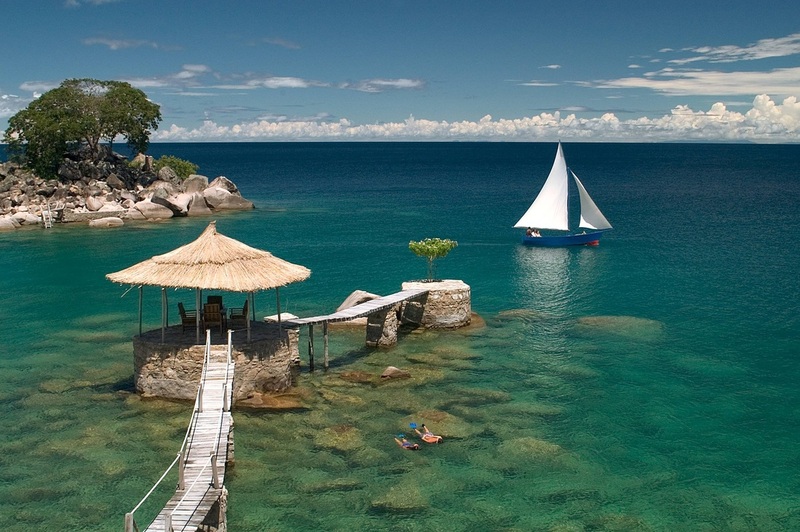 On July 6, 1964, they gained independence and took the name Malawi. Following independence, Malawi became a single party state; MCP (Malawi Congress Party) and Banda became the first "president for life" in 1970. After several years, opposition arose pressing for a multi-party democracy, which finally became a reality in 1994. Since then, the country has recorded up to four multiparty parliamentary and presidential elections, with the latest in May 2009 that elected Bingu wa Mutharika as president. 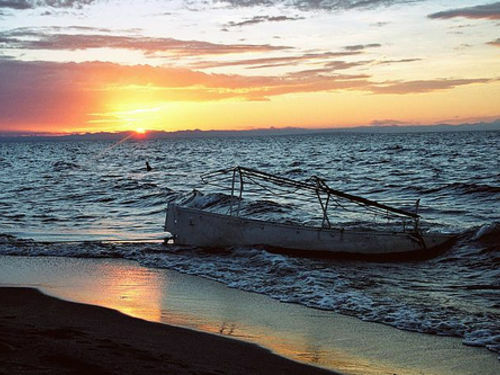 Its great length, from the northern tip of the country to the southern part in Mangochi, makes this a fascinating place, fondly called the calendar river because of its 365 mile length. Leisure activities are popular here since the shores are sandy and the resort area is Bilharzia (snail fever) free. In addition, the risks associated with swimming are reduced because of the absence of tides and currents. 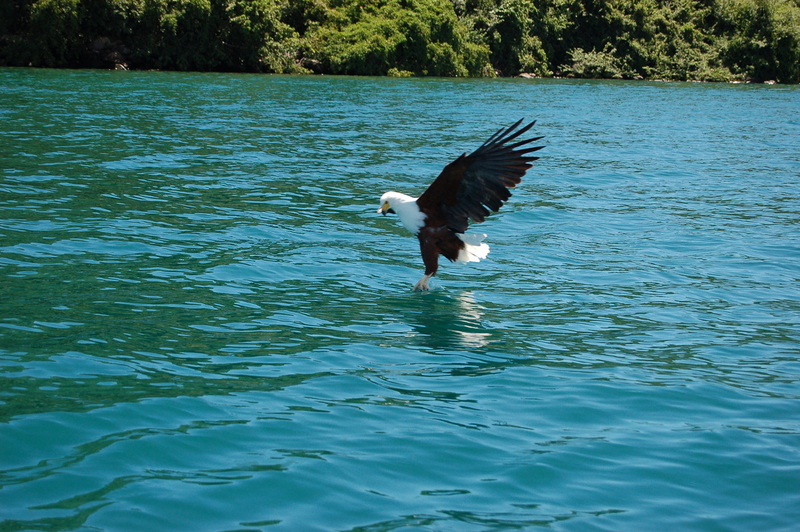 Tourists in Malawi often take the opportunity to see rare species of fish that can only be found here. worth a visit because of its serene environment and its nearness to the Mozambique shore. located to the West of Mzuzu, this reserve contains wild animals like elephants, buffalos, and hippos, in addition to many bird species. found to the northwest of the central region, with elephants, lions and leopards coming to drink water from the "dambos" (river channels). Malawians are not known for having great interest in late night parties. There is however a major interest in dance and music, and the people go out every evening. Tourists have a choice of visiting good bars and restaurants for both local and intercontinental dishes. 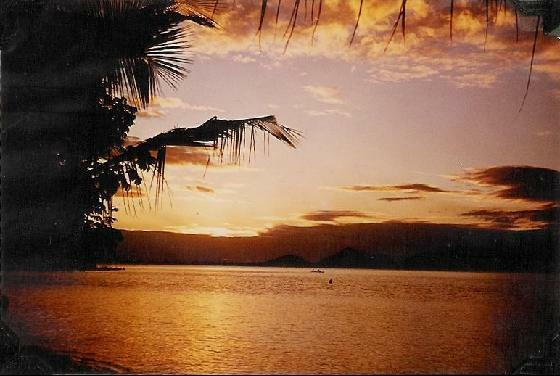 The attractive beaches, islands, and parks also attract a lot of people after a busy day. The Malawians are famous for their dance groups. Some of the dance groups comprise only men, such as the Ingoma and the Gule wa mkulu. The other groups that consist of only women include the Chimtali and the Visekese women dancers. The involvement of the government in forming a national dance troupe (formerly known as Kwacha Cultural Troupe) in 1987 indicates the importance of music to the society. Apart from music, the people do arts and sculpture in wood and ivory, and these are displayed in two major museums in the country: The Museum of Malawiin Blantyre and another in Mangochi. Malawians are mainly subsistence farmers and this affects their meal choices to a large extent. Since they grow their food in the gardens, there are very few imported foods. Although they eat European foods like chili pepper and rice, they prepare it in a local way to satisfy their taste. For example, Nshima, a staple food in Malawi, is prepared by molding maize porridge into patties and serving it with beans, meat, ndiwo (vegetables), and tomato-and-onion-sauce to enhance its taste and nutritive value. Most meals eaten and enjoyed by the Malawians are starchy. They are therefore mixed with other recipes like soups. The kind of work the Malawians do (basically farming) also supports their starchy meals. Proteins in the form of fish are usually added as supplements to the food. There are different species of fish in the market including Chambo, Mlamba, Usipa, and Kampango. Deserts are mainly Mbatata cookies, Nthochi bread, and Zitumbuwa (banana filters), which have remained the favorite.